Saint Andrew (Greek: manly, brave, from ἀνδρεία, Andreia, “manhood, valour”),is the patron saint of Scotland, and St. Andrew’s Day (Scots: Saunt Andra’s Day, Scottish Gaelic: Latha Naomh Anndra) takes place on 30th November & is Scotland’s official national day. 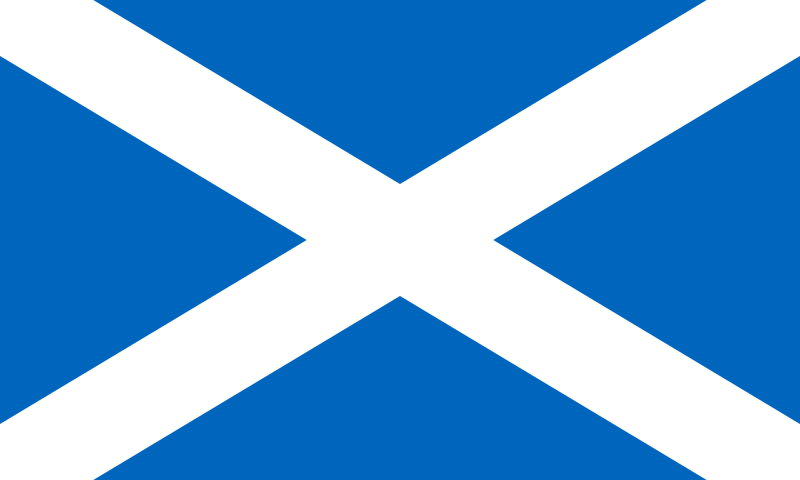 Although most commonly associated with Scotland, at least in the English-speaking world, Saint Andrew is the patron saint of Greece, Romania, Russia, Ukraine Barbados, Scotland, Ukraine, Russia, Romania, Patras in Greece, Amalfi in Italy, Luqa in Malta, and Esgueira in Portugal and of the Order of the Golden Fleece and the Ecumenical Patriarchate of Constantinople.The New Testament states that Andrew is a Christian Apostle & was the brother of Simon Peter, by which it is inferred that he was likewise a son of John, or Jonah. He was born in Bethsaida on the Sea of Galilee. Both he and his brother Peter were fishermen by trade, hence the tradition that Jesus called them to be his disciples by saying that he will make them “fishers of men”.